We are overstocked with this product so it is a special price. 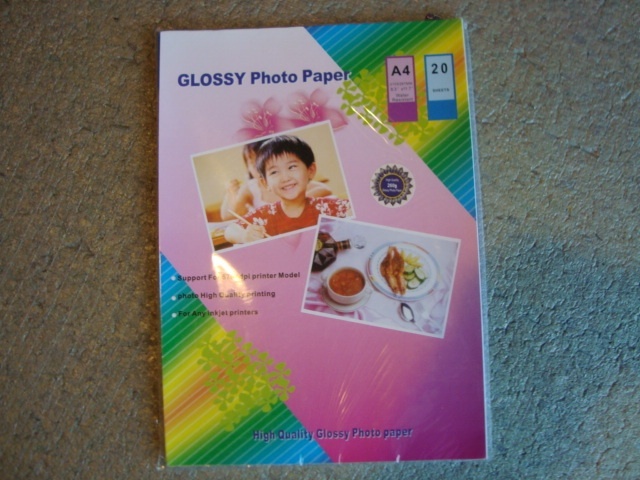 The product is A4 Glossy Photographic Paper 260 GMS in weight. and is packed in lots of 20 sheets.